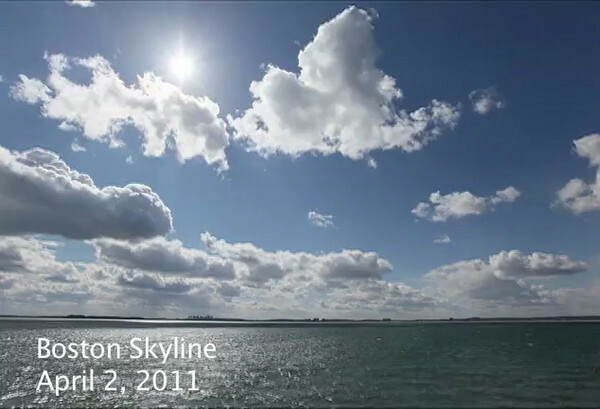 Here is a selection of videos - aerial and traditional time lapse that we enjoy, and hope you do too. Most of our films start off with a black "Lower third" frame, so that's why they are black in the thumbnails. Float your mouse over them for some clues.